THE FURTHEST STATION is a US Kindle Daily Deal today! | Zeno Agency Ltd. THE FURTHEST STATION is a US Kindle Daily Deal today! With this new novella, bestselling author Ben Aaronovitch has crafted yet another wickedly funny and surprisingly affecting chapter in his beloved Rivers of London series. 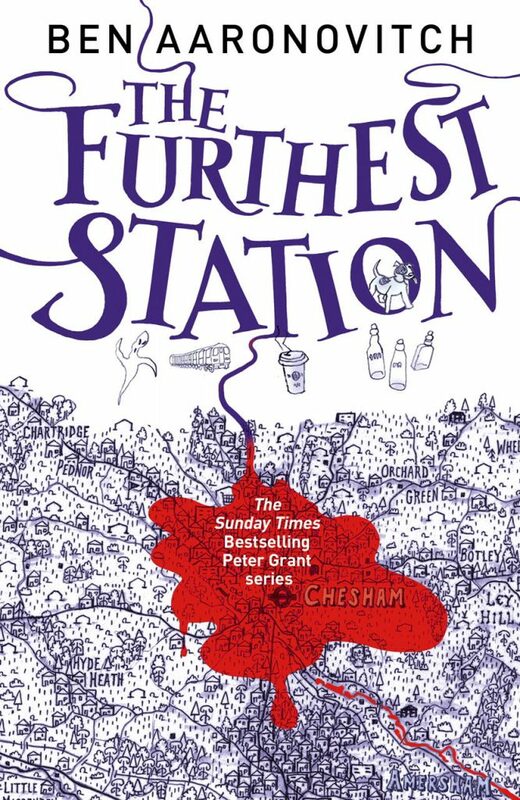 THE FURTHEST STATION is published in the UK by Gollancz, as are the rest of the novels in the series. previous: Cover Reveal: Latest Ishmael Jones novel, INTO THE THINNEST OF AIR! next: New Spanish edition of RIVERS OF LONDON out now!